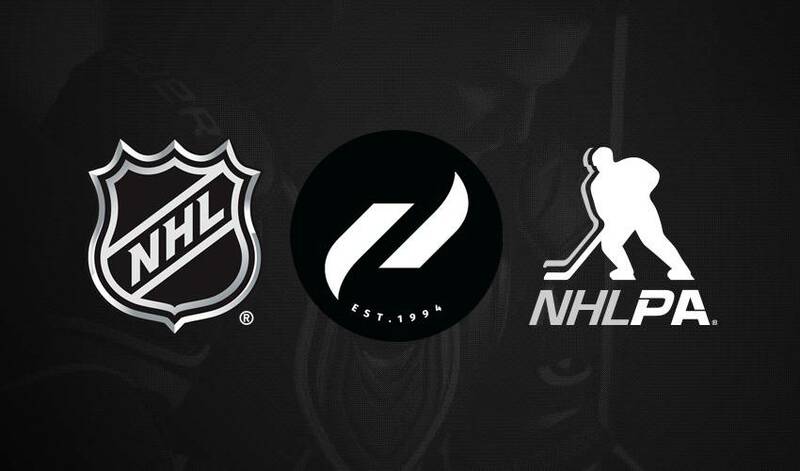 Pure Hockey, the largest hockey retailer in the U.S., announced a partnership agreement in which the retailer will serve as the Retail Partner of the National Hockey League/National Hockey League Players’ Association Learn to Play Program for U.S. Clubs. HOLLISTON, MA (March 20, 2018) – Pure Hockey, the largest hockey retailer in the U.S., announced a partnership agreement in which the retailer will serve as the Retail Partner of the National Hockey League/National Hockey League Players’ Association Learn to Play Program for U.S. Clubs. This innovative, multi-faceted partnership will allow Pure Hockey to provide a seamless fitting experience for young players and their families across the country through in-person “head-to-toe” fitting events at their retail stores and at strategic pop-up events in other markets. Pure Hockey will also develop an online fitting guide for participants who are unable to attend in-person fitting events. Pure Hockey is headquartered outside of Boston, MA. The company was founded in 1994 and was acquired by David Nectow and Sal Tiano in 2008. Nectow and Tiano started their hockey business in 2002 with the purchase of one hockey retail store in Massachusetts. Pure Hockey has since expanded organically and through strategic acquisitions, and now operates four ecommerce sites and 53 stores in 18 states across the U.S. under the Pure Hockey, HockeyGiant, and ComLax brands. Pure Hockey is the Official Hockey Equipment Retailer of USA Hockey. For more information, visit purehockey.com.